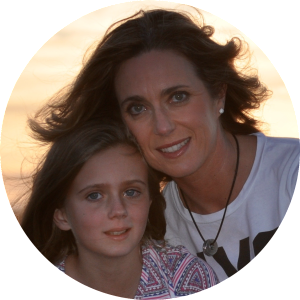 In March 2015, Virginia’s daughter Pippa, aged 11, died of a DIPG (Diffuse Intrinsic Pontine Glioma), the most aggressive form of paediatric brain cancer, which only occurs in young children. Initially diagnosed in June 2013, Pippa was the inaugural recipient of the RCD Foundation’s Yoga and Music Therapy programs and won a special place in our hearts. Pippa’s tumour was donated post mortem to the RCH Tumour Tissue Bank, resulting in the sharing of live cell lines across the world for research into paediatric brain cancer. A trust recognising this important contribution has since been established in Pippa’s name at the Tissue Bank. In recognition and memory of Pippa, RCDF are the major annual contributor to the trust and its work into paediatric brain cancer research. 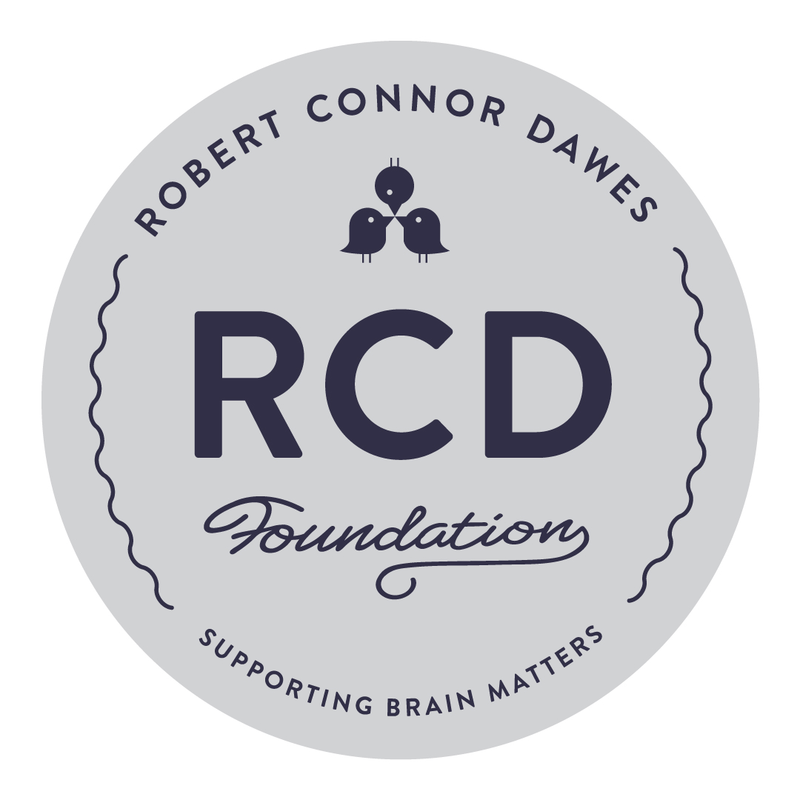 Virginia continues to be an avid supporter, fundraiser and advocate of the RCD Foundation. In March 2017, 5-year-old Zoe Stanley was diagnosed with a rare and incurable giant cell glioblastoma multiforme tumour. Zoe was an incredible and happy little girl – artistic, brave and obsessed with everything unicorns, butterflies and rainbows. After learning of Connor’s Run during a treatment at Peter Mac, Zoe’s family immediately formed the team ‘United Unicorns for Zoe’. The Stanley family and their friends rallied their local Geelong community to raise more than $50,000 for Connor’s Run and brain matters. Unfortunately, Zoe was too unwell to attend the day, and in December 2017, just nine months after diagnosis, Zoe lost her fight. Zoe’s mum Penny made a promise to her little girl she would do all she could to help others facing the same fight, we’re in awe of her strength and forever grateful for their support in changing the odds. Marcus Rosin was just four years old when he was diagnosed with an ependymoma. For three years his family believed he was in the clear, but in 2012 Marcus relapsed with the tumour spreading to his spine. Obsessed with superheroes, Marcus’ parents say he was the real superhero. Despite years of gruelling treatments, Marcus never complained, always telling his parents not to worry, everything would be ok. But in 2014, at nine years old, Marcus lost his fight. 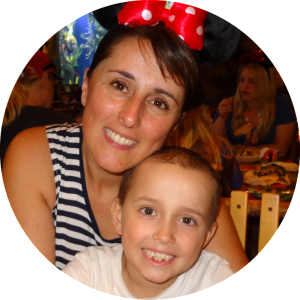 Since losing Marcus, his mum Marisa has been working hard to change the odds for other families, taking part in Connor’s Run and founding the Marcus Rosin Fund through the Children’s Cancer Foundation. Marcus was treated by Dr. Jordan R. Hansford, and it’s now Marisa’s mission to fund one of Dr. Hansford’s biobanking projects, to improve the odds for future families. In January 2017, 15-year-old Olivia Phelan was diagnosed with an ependymoma. The shock diagnosis saw Olivia undergo major surgery, which unfortunately could not remove the entire tumour. Thankfully, the Singapore-based family were home visiting family in Melbourne during Olivia’s diagnosis. 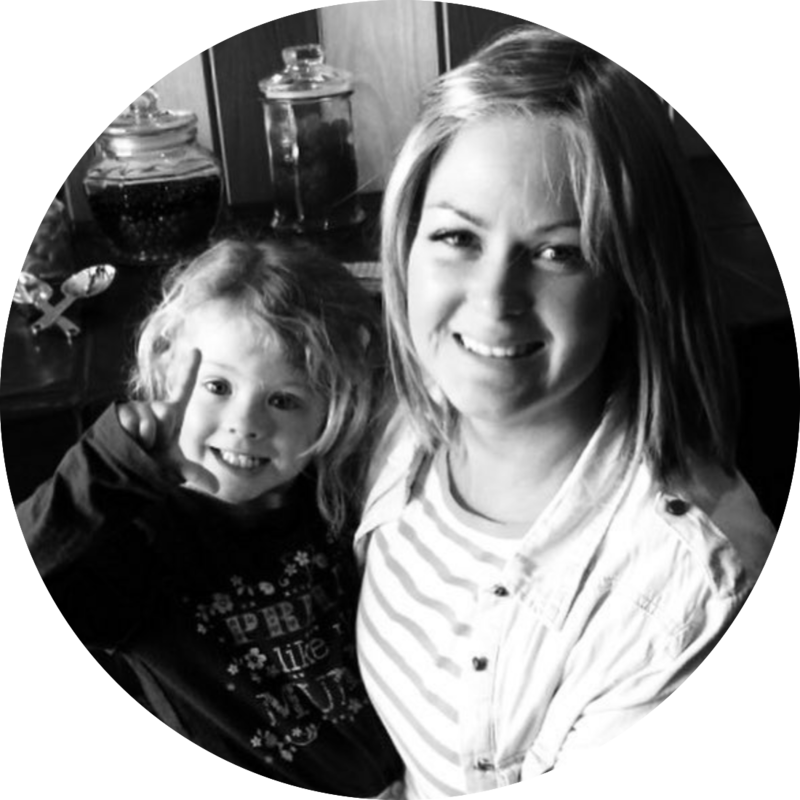 Meaning, Olivia was treated by Dr. Jordan R. Hansford – an oncologist RCD works with closely and was eligible to take part in the AIM Brain Project, allowing rapid access to the best and most accurate diagnostic information about her tumour. 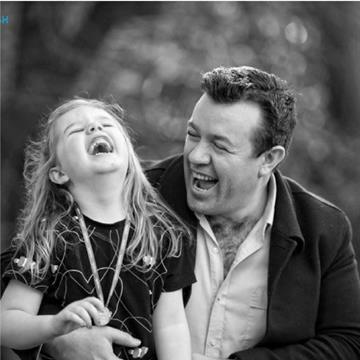 When Olivia’s dad Martin realised it was the RCD Foundation who funded the AIM initiative, he decided to take action. In March 2017 Martin organised a bike ride around the island of Singapore, raising more than $51,000 to support the RCD Foundation in continuing programs like AIM. Olivia has since completed her treatment and is back at school, enjoying getting back to normal life. Wyatt Crampton was diagnosed with an anaplastic ependymoma brain tumor a week before turning 1yo in early 2013. In the three years that would follow, Wyatt underwent four major brain surgeries and one spinal surgery to remove tumor. He received chemotherapy and 90 rounds of radiation. As a result of the surgeries and treatments, Wyatt suffered from respiratory issues, lost vision and hearing in his left side and had balance issues. None of this could stop him. Wyatt was never affected mentally, and his mum Kellie says he was a very clever boy with a love of building complex puzzles and lego. Wyatt even went to mainstream Kindergarten while still receiving treatment. 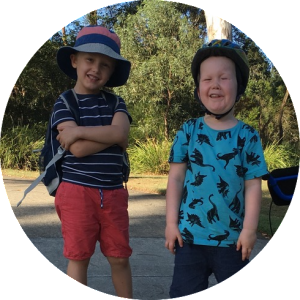 Wyatt always wanted to keep fighting and was largely motivated by his big brother, Oscar, who is only 20 months older than him. Sadly, in 2017, two weeks before his fifth birthday, Wyatt lost his battle. Wyatt was one of the RCD Foundation’s first Music Therapy recipients, a resilient little boy who we’ll always remember. Harry Dunn is a survivor. He has faced, as a teenager, one of life’s cruellest obstacles – a brain tumour. Harry is one of the lucky ones, his brain tumour was benign. He had a successful surgery and is now living his life, a different life, for sure. He has to deal with tiredness uncharacteristic for a young man and eyes that are much more sensitive. But his life is his to live. Harry could have moved on from this experience, hoping to put it all behind him. Instead, he has embraced our charity, enthusiastically taking part in Connor’s Run each year and amassing a large cohort to run and fundraise along with him. He is dedicated to giving back and helping other young people deal with the same cruel diagnosis but with a much crueller prognosis. Grace Money was only four years old when she was diagnosed in late December 2017 with an inoperable brain tumour shortly after a family holiday to Tasmania with her dad Liam, mum Jo and two sisters Ellie and Poppy. 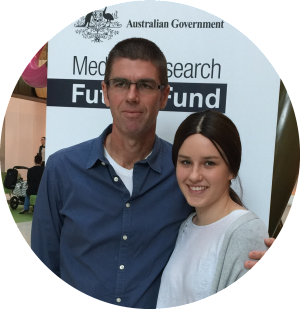 Grace fought the cruel disease courageously, undergoing six weeks of radiotherapy treatment at the RCH and Peter Mac to shrink the tumour. A happy, vibrant and forever smiling little girl, Grace loved rainbows, unicorns, whale sharks, spider monkeys and chickens. Post radiation treatment, Grace was able to swim with dolphins and interact with as many animals as she could. Animals brought so much joy and happiness to Gracie. Sadly Grace lost her battle on October 2nd, 2018 at just 5 years of age. Her dad Liam and mum Jo have been working tirelessly to change the odds for other families, by raising awareness and funds through participation in Connor’s Run and hosting Gracie’s Gift, an event held at Riverside Cricket Club, with money raised supporting the RCD Foundation and the McGrath Foundation respectively. Make a donation to Gracie’s Gift. In 2013 Dustin Perry’s then five-year-old daughter, Chloe was diagnosed with brain cancer and was treated over four years, unsuccessfully. The dad of three was appalled by the lack of funding given to the disease, so in April 2017 Dustin wrote to then Prime Minister, Malcolm Turnbull regarding the low survival rates of brain cancer and the lack of effort and funding by the government. The letter was published in The Australian and soon went viral, with Dustin making a number of appearances on Ten’s The Project. After meeting with Malcolm Turnbull and the Minister for Health Greg Hunt, a brain cancer roundtable meeting followed. This resulted in the launch of the Australian Brain Cancer Mission in October 2017. Dustin’s sheer determination also led to the Federal Government co-funding RCDF’s AIM Brain initiative. 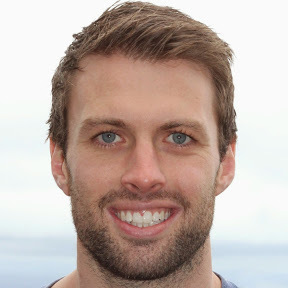 Dustin is a member of the Strategic Advisory Committee for ABCM at Cancer Australia. He’s currently working alongside the Minister for Health, Liz and many others in increasing funding for The Australian and New Zealand Children’s Haematology/Oncology Group (ANZCHOG). In October 2012 Olivia Kate Carland was diagnosed with a brain tumour which was later confirmed as a Diffuse Intrinsic Pontine Glioma (D.I.P.G.). Olivia loved life and touched everyone she met. She was involved in sporting activities including basketball, netball, dancing, umpiring football and was elected sports captain in year 12. Olivia was a much loved daughter and sister who is now sadly missed. She is remembered by those who knew her as an extraordinary girl of courage and humility, whose smile could light up a room. Olivia was 17 when diagnosed with an inoperable brain tumour. She endured 18 months of numerous rounds of chemotherapy and intensive radiotherapy. Olivia fought this insidious disease bravely and selflessly. Sadly Olivia passed away on the 8th of April 2014. Olivia and her family and friends have been actively raising money to find a cure for Brain Cancer. Only 6 weeks before Olivia passed away she led her team the ‘Carland Koala Clan’ in the relay for life at Aberfeldie. The team continued the relay and raised valuable funds over a period of 3 years. 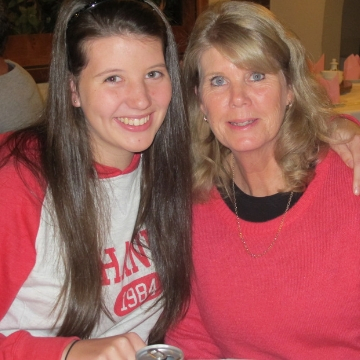 Olivia’s family and friends continue to raise money and awareness for the RCD Foundation. 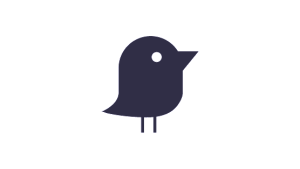 In 2018 they held a cocktail party fundraiser and they will continue their fundraising events to support brain cancer research this year. In March 2014 Jacob Walker had surgery to remove a malignant Grade II astrocytoma glioma brain tumor. A mere six months later, he completed the 2014 New York City Marathon, raising money for brain cancer research. 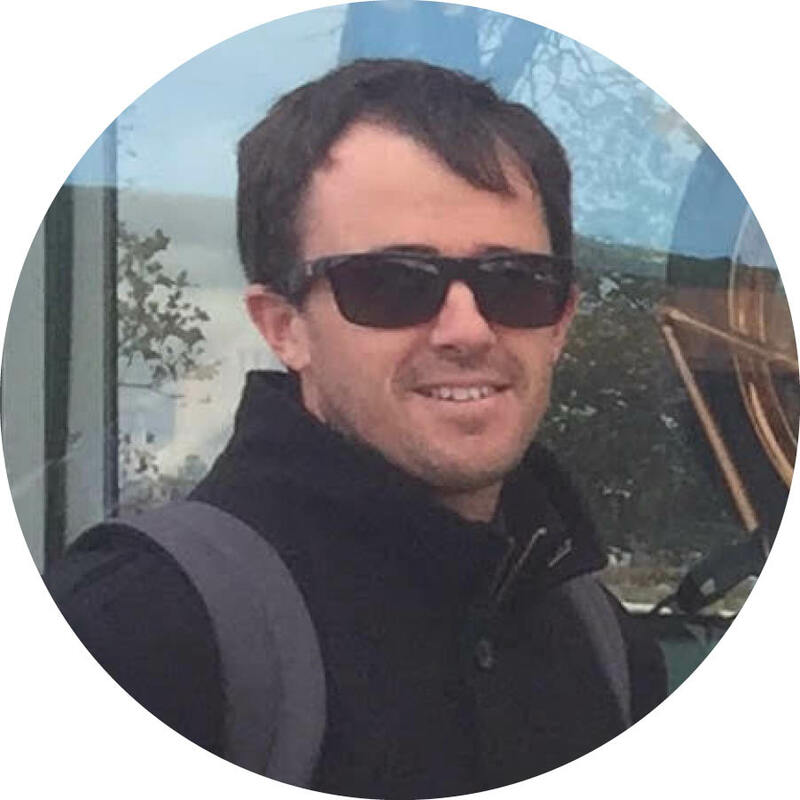 A sports producer at McGuire Media in Melbourne, Jacob has a keen interest in sport and will work closely with the RCD Foundation on Connor’s Erg 2020. He met his American wife, Kaitlynn through his recovery, they have a gorgeous son, Hudson. They’re now expecting their second child, a baby girl. In early 2019, Jacob received the devastating news that his brain tumour had grown back. He will undergo his second brain surgery to once again remove the tumour. 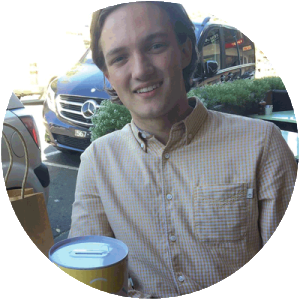 Despite everything life has thrown at him, Jacob has taken his diagnosis in his stride and is passionate about campaigning for greater awareness, funding and research for brain cancer.